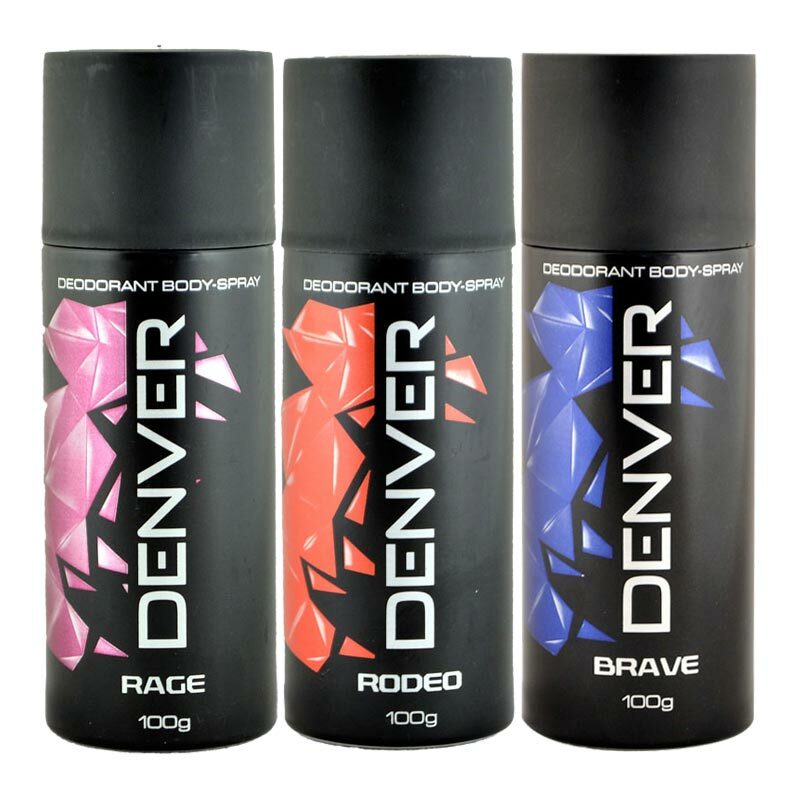 Denver Denver Brave, Rage, Rodeo Pack of 3 Deodorants Denver deodorants for men come with a unique fragrance mix & long lasting protection to keep you fresh throughout your day. Product #: Regular price: Rs.597INR597(Sale ends 01 January ) Available from: DeoBazaar.com Condition: New In stock! Order now! Explore Denver | More Combos And Giftsets | Why shop from us? 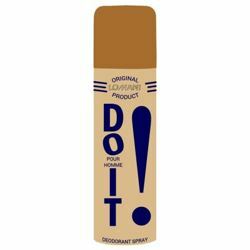 For all-day fragrance you can now fall back on Denver Deodorant because it deliver every right feature for the best deodorant. 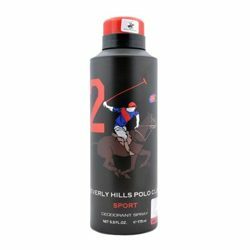 The scent is a special collection of fragrances that can help in reviving the freshness your body lost after a few hours of the morning shower. 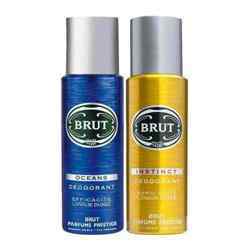 Denver Deodorant body spray for men with a unique fragrance mix and a long lasting deodorant protection to keep you fresh throughout the day.